Our 3-D CT Scanner allows us to evaluate TMJ anatomy, airway, sinuses, and available bone for implants. 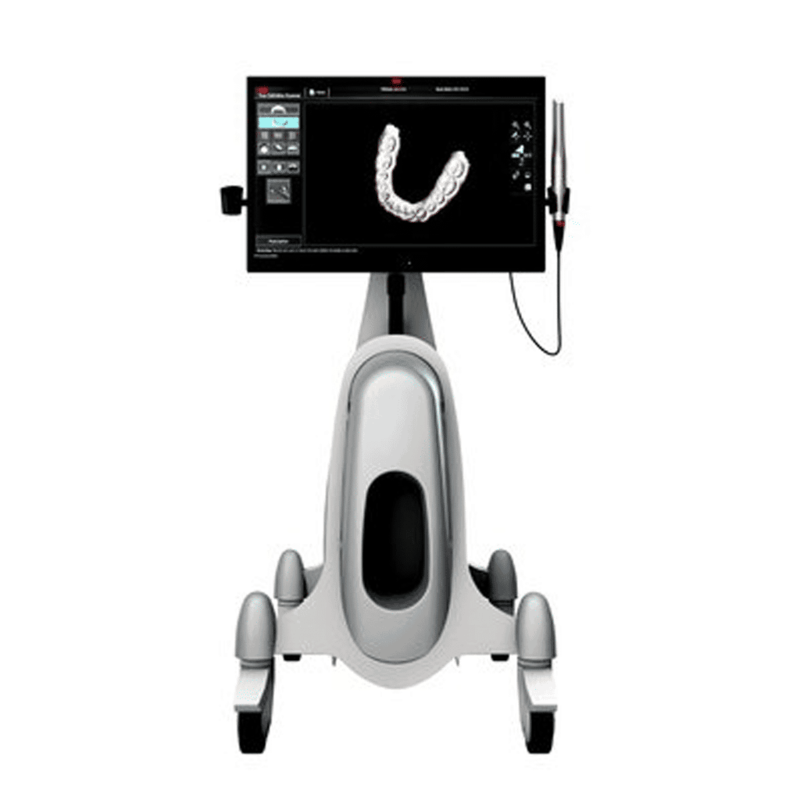 The 3-D images enable optimal accuracy and efficiency, while our advanced Intraoral Scanner allows us to take digital impressions for crowns, bridges, veneers, and Invisalign orthodontic cases, replacing the need for traditional impression materials. Using our state-of-the-art Cone Beam technology, we have the capability to digitally show you the potential outcome of an implant placement before actually undergoing the procedure. These are just a few of the many ways Drs. Waters and Davidson continue to innovate with technology, resulting in an improved patient experience. A 3-D Cone Beam CT scan takes several images of the area and stitches those images together using computer software to produce a three-dimensional image of the mouth. A panoramic X-ray is a two-dimensional image that shows the entire mouth, including the teeth, upper and lower jaws and surrounding structures and tissues. 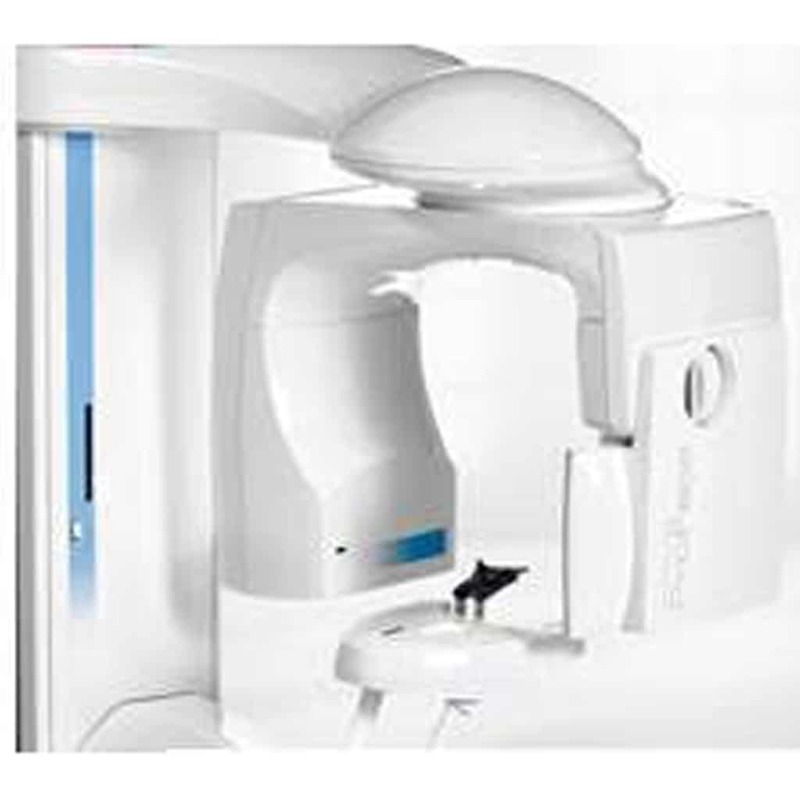 This X-ray has the ability to highlight cysts, impacted teeth, infections and tumors. At Waters Davidson Family Dentistry, our computers are equipped with Logicon Caries Detector software, a clinically proven tool that helps diagnosis cavities between teeth. The Logicon software detects cavities at their earliest stages, minimizing the need for more invasive cavity treatments. All of our hygiene and treatment rooms are equipped with intraoral cameras that provide detailed digital images and videos of your teeth. 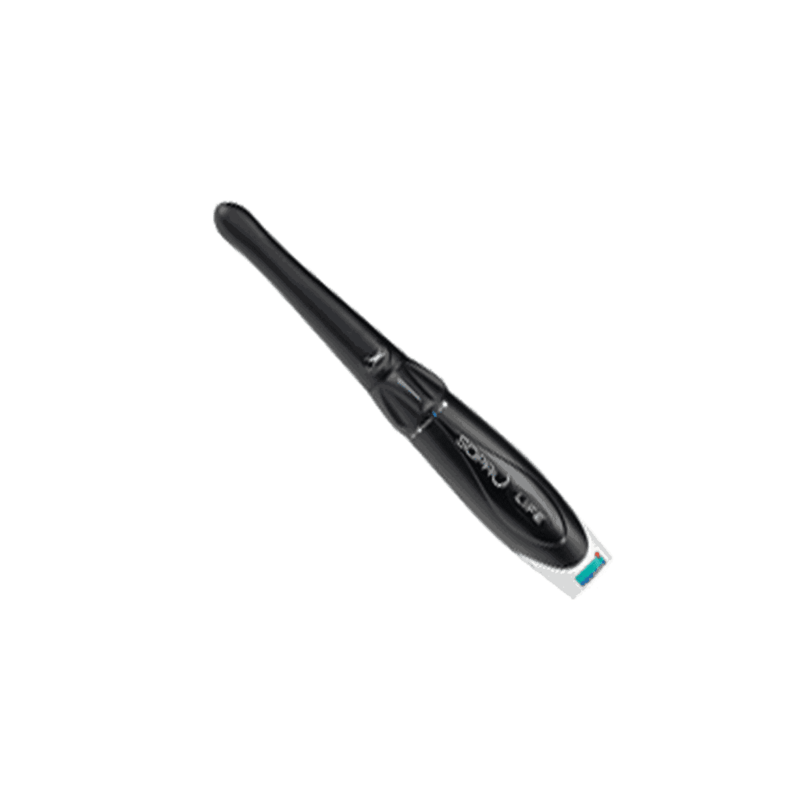 The intraoral cameras are small and fit comfortably in a patient’s mouth, allowing us to show patients current conditions affecting their gums and teeth. Our Dental technology, coupled with our warm and compassionate environment all located in the heart of Olathe. A family dental practice for all your needs.